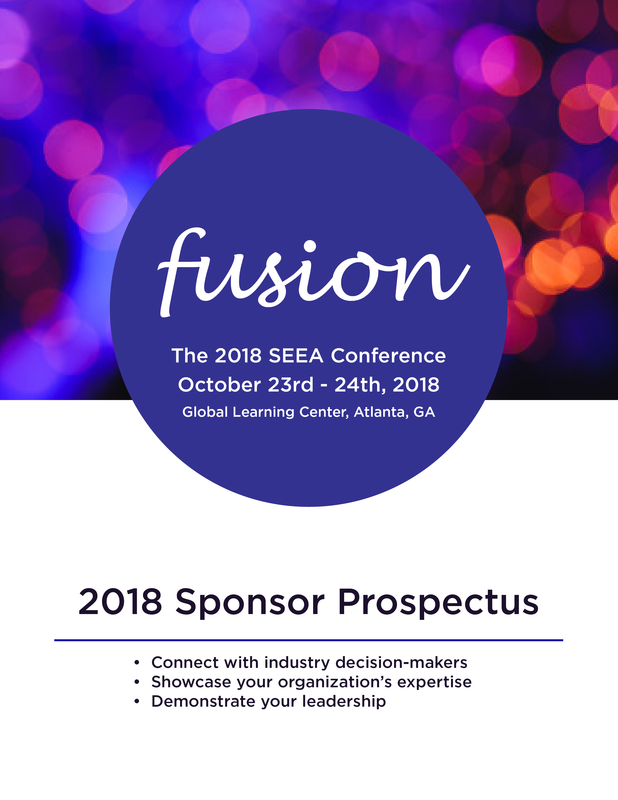 SEEA’s Conference, themed Fusion, will bring together thought leaders from across the Southeast and the U.S. to discuss the fusion of multiple opportunities which together share a common foundation in energy efficiency. This year’s conference will explore storm resilience, health, alternative transportation, DER, the role of technology, the built environment, and much more as we imagine the future of energy efficiency in the Southeast! 2018 Sponsorship is sold out. We hope you’ll consider sponsoring in 2019. Thank you.